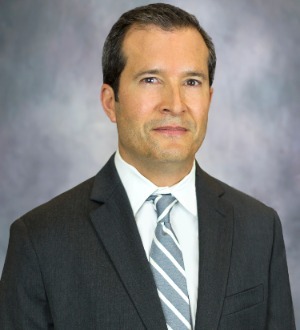 David Otero is a partner in the Tax Practice Group and the Bankruptcy & Reorganization Practice Group. David represents clients on state and local tax controversy matters throughout the United States. He represents financial institutions, national retailers and other companies in state and local tax matters, including refund actions, audit defense, administrative appeals and litigation, and related consulting and planning. In the bankruptcy and creditor's rights area, David represents secured and unsecured creditors and creditors' committees, as well as trustees and debtors-in-possession, in complex bankruptcy cases on a nationwide basis. He also represents plaintiffs and defendants in related complex commercial litigation in federal and state court. He advises businesses and financial institutions with respect to bankruptcy and creditors' rights matters, including loan workouts and restructurings, and issues legal opinions. David also often represents clients in acquiring or investing in businesses in bankruptcy.